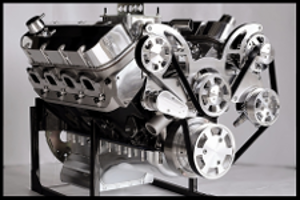 FELPRO 17031 STEAM HOLE HEAD GASKETS, FELPRO 1206 INTAKE GASKETS, & STAINLESS HARDWARE, & ARP HEAD BOLTS INCLUDED. This is our premium kit for our new NKB-200 heads or Dart SHP heads, and many other brand of heads. 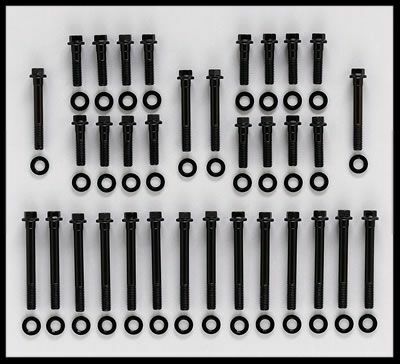 THIS TOP END KIT IS NEEDED WHEN INSTALLING A SET OF ALUMINUM HEADS ON YOUR GEN 1 SMALL BLOCK CHEVY AS WELL AS MOST CAST IRON HEADS. THIS IS THE CORRECT KIT FOR OUR NKB-200 HEADS WITH STEAM HOLES. This top end kit is suitable for use with our steam hole aluminum NKB heads and many other aftermarket heads that have steam holes that use the 1206 intake gaskets. We do offer this kit with head studs. We strongly recommend that you avoid using the TEK kit that has head studs unless you are very skilled at sealing them. 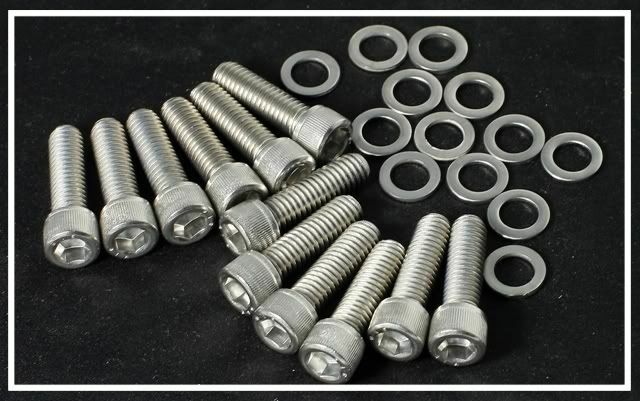 This kit with the traditional ARP head bolts is all you need for any engine build. 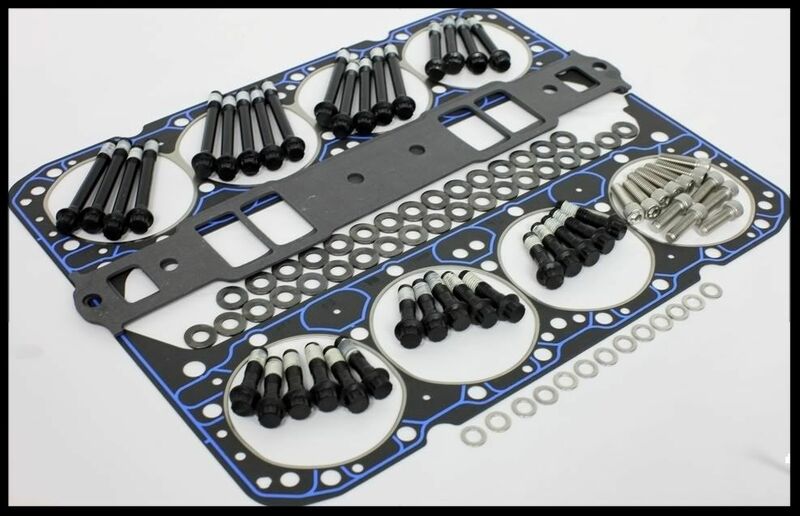 This kit has our premium race grade Felpro 17031 head gaskets, which are of excellent quality and totally suitable for use with aluminum heads. They are .040 thick uncompressed. 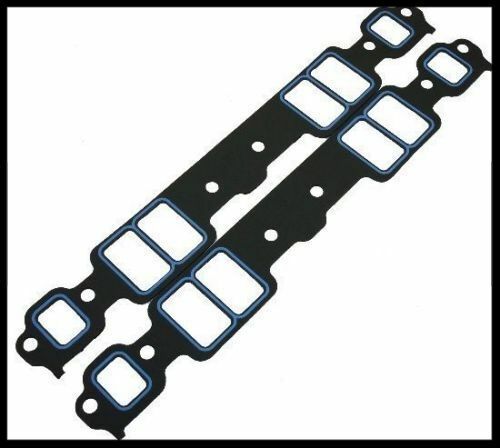 The Felpro head gaskets are our most popular. Our high end engines all use this series of gasket. 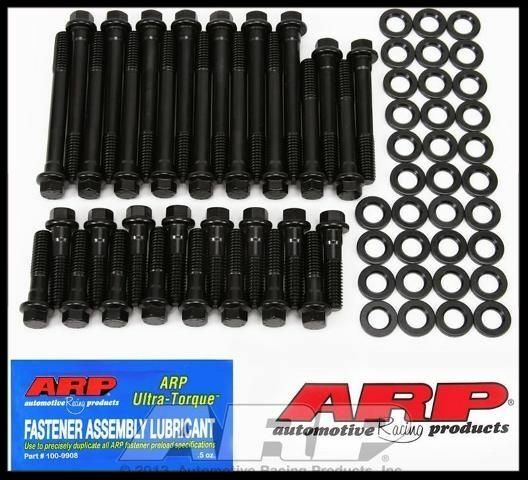 We offer a lower cost top end kit for milder builds in our other listings. The Felpro 1206 intake gaskets included in this kit are a perfect match for our NKB-200 heads, as well as many other heads on the market. Should your intake sit too low when mounted, then you will require the Felpro 1266 intake gaskets. We do also offer the Felpro 1266 intake gaskets. See our other listings. From what we're seeing, the 1206 intake gaskets work well with most of the intakes on the market. For those using heads that require the larger Felpro 1206 intake gaskets, we offer them in our other listings. The intake gasket part number is built into the TEK part number.